The highly-publicised case of Paul Flowers, the disgraced former chairman of the Co-op Bank, filmed allegedly buying drugs, has put the spotlight on the use and misuse of drugs and alcohol by senior employees. What role does human resources play in developing and enforcing drug and alcohol policies in City firms? Is the culture of drug use in certain segments of the financial services sector in the City widespread, or is it just a case of negative media publicity? As the song goes, “the drugs don’t work, they just make you worse”. 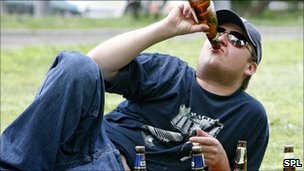 The reality however is that the message of the song has yet to sink into UK society, where the level of alcohol and drug use is frightening: 26 percent of men and 18 percent of women drank more than the recommended 21 units in an average week, according to the NHS Information Centre in England in 2009. 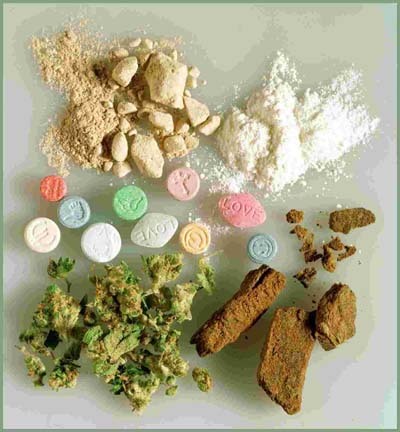 Around one-third of adults have taken an illicit drug in their lifetime, according to the 2012 to 2013 Crime Survey for England and Wales. Why do some people become addicts? 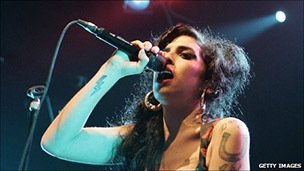 Amy Winehouse’s struggle with drink and drug addiction was well known, reflected in her music and widely reported in the media. But how much do we understand addiction? What causes it and why do some people become addicts while others do not? Addiction is naturally associated with drink and drugs, but that is not the whole story. The NHS points out that people can “become addicted to anything, from gambling to chocolate”. The number of alcohol-related hospital admissions in England has topped one million for the first time, according to official statistics. An NHS Information Centre report said admissions had increased by 12% between 2008-09 and 2009-10. That includes liver disease and mental disorders due to alcohol abuse as well as some cancers, accidents and injuries. The Department of Health will publish a new alcohol strategy later this year. Motorists who are marginally over the limit when stopped by the police are to lose the right to demand a blood test under the biggest changes to drink-drive law in over 40 years. Phllip Hammond, the Transport Secretary, is to plug a loophole which enables motorists to sober up while police find a doctor or nurse to carry out the test. It is among a series of far reaching changes unveiled as part of the Government’s response to recommendations on road safety made by Sir Peter North, former Principal of Jesus College, Oxford. However the Government has angered road safety campaigners by rejecting Sir Peter’s call for the drink drive limit to be reduced from 80 milligrams of alcohol per 100 millilitres of blood to only 50.